A criminal case of drug smuggling and attempting to defeat the ends of justice was registered at the local police station. A suspected drug smuggler was successfully profiled and detained by the South African Revenue Service, leading to the interception of luggage containing cocaine valued at over R3 million. SARS spokesperson Sicelo Mkosi said the woman was apprehended at OR Tambo International Airport on Thursday. “Following months of intense surveillance and observing various flights, yesterday the South African Revenue Service customs officers, stationed at OR Tambo International Airport, successfully profiled a suspected drug smuggler and intercepted her luggage,” Mkosi said. The traveller, who arrived from Sao Paulo, initially denied checking in any luggage, but when officers probed further they established that she had checked-in luggage weighing 23 kilograms. “The officers then found her checked-in bag on the carousel. 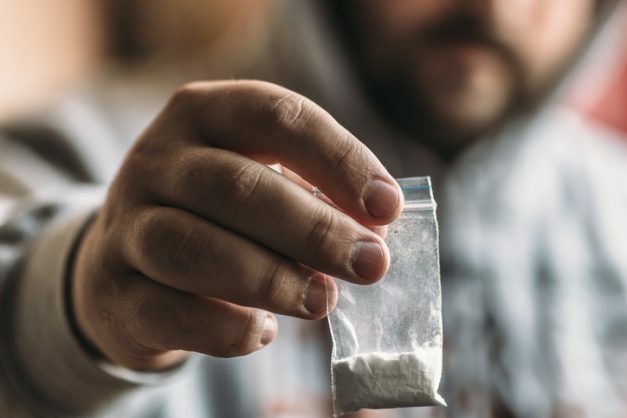 During a physical inspection of the bag, two backpacks filled with 10.645 kg of suspected cocaine were discovered and the woman was immediately detained,” said Mkosi. SARS said a criminal case of drug smuggling and attempting to defeat the ends of justice was registered at the local police station. The arrested passenger is due to appear in court to face the charges.